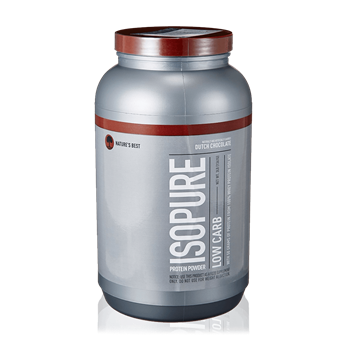 Our soy protein isolate is a water-extracted, non-genetically modified product. We offer this protein as an alternative to animal sources for vegetarians, and for people with lactose intolerance, or simply for those who seek an economical complete protein source. Soy isolate is a high-concentration, high-quality, well digestible non-animal protein source with great amounts of important amino acids. SOY PRO’s complete protein contributes to the growth and maintenance of muscle mass and also to the maintenance of normal bones*. A protein is called complete when it provides the body with all necessary amino acids, including the 9 amino acids (i.e. Histidine, Isoleucine, Leucine, Lysine, Methionine, Phenylalanine, Threonine, Tryptophan, Valine) that are considered essential for life, because the body cannot synthesize them. Dietary proteins are the source of nitrogen and indispensable amino acids, which the body requires for tissue growth and maintenance. SOY PRO can be used with any meal to boost its protein content, or by itself especially before or after training. Mix 1 serving (28 g) daily with 300 ml of any liquid to make a shake. KEEP OUT OF REACH OF CHILDREN! Don’t exceed the recommended daily dosage. Use this product in conjunction with food as part of a healthy, balanced diet, not as a substitute for such.